Two technology companies plan to launch Hyperloop services in France this year. Canadian TransPod is expected to construct its tube line in the Haute-Vienne department in the western part of the country. The US-based Hyperloop Transportation Technologies (HyperloopTT) will open the innovative modality in the city of Toulouse, the Haute-Garonne department in Occitanie. TransPod will construct a three-kilometre tube line close to technology hub Droux commune in the Haute-Vienne department. 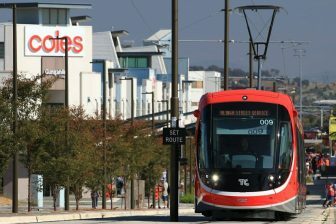 The company concluded an agreement with local authorities in December 2018. The project will begin in February with looking for contractors. 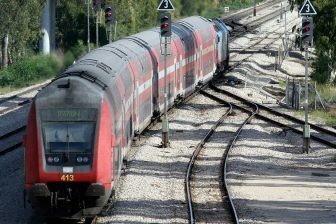 TransPod plans to complete the project in September or October, provided there are no obstacles and delays. The Hyperloop line will be used for tests and researches. 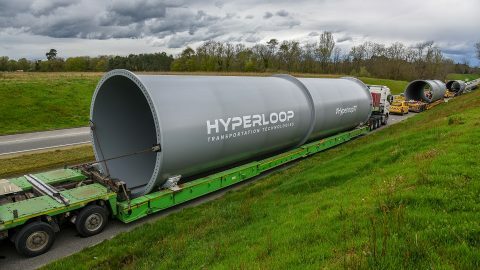 HyperloopTT is constructing its tube line in Toulouse now. 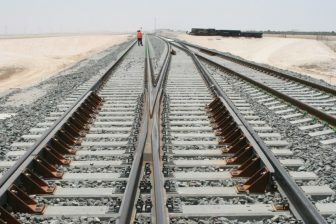 The US company started the works in April 2018 and is expected to accomplish the project this year. The Hyperloop route will be located at the company’s research centre in Toulouse. HyperloopTT intends to build the one-kilometre line for the same purposes as TransPod. Non-profit research institute EuroTube also announced the launch of a Hyperloop route in the second half of 2019. The company will construct the three-kilometre line in canton Valais, Southern Switzerland. Meanwhile, Virgin Hyperloop One develops a high-speed tube service in Spain to be opened in 2020.